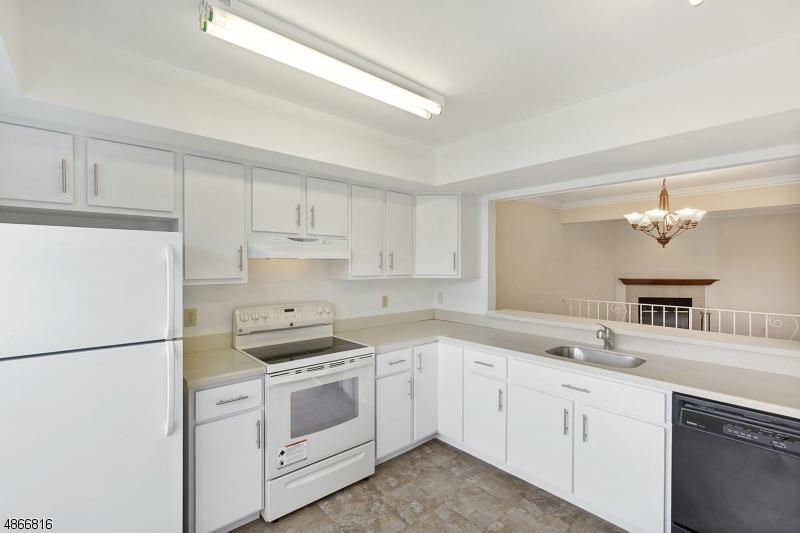 Updated 3 bedroom 2 full bath Duplex home in a VERY convenient location for the commuter! The cup-de-sac location offers privacy and convenience. 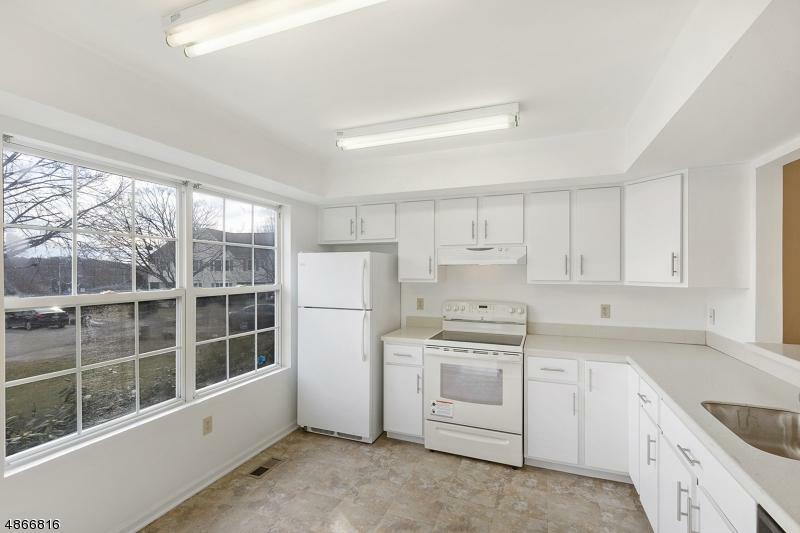 Updated kitchen and baths with new cabinets and counter tops make this property move in ready! The home offers a walk out storage area in the basement that could very easily be turned into a rec. room. 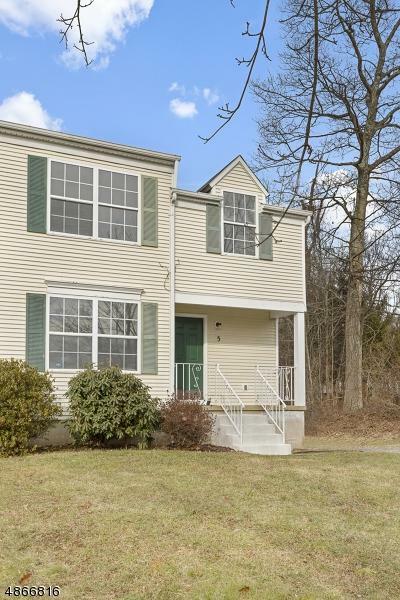 Only minutes to the Morristown train station major highways and shopping! 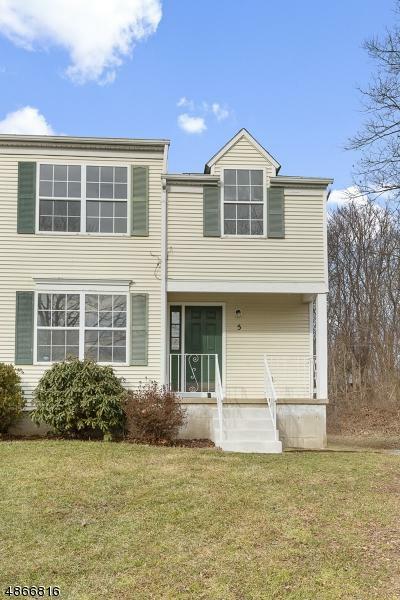 This home is a GREAT alternative to a townhouse with NO maintenance fees!